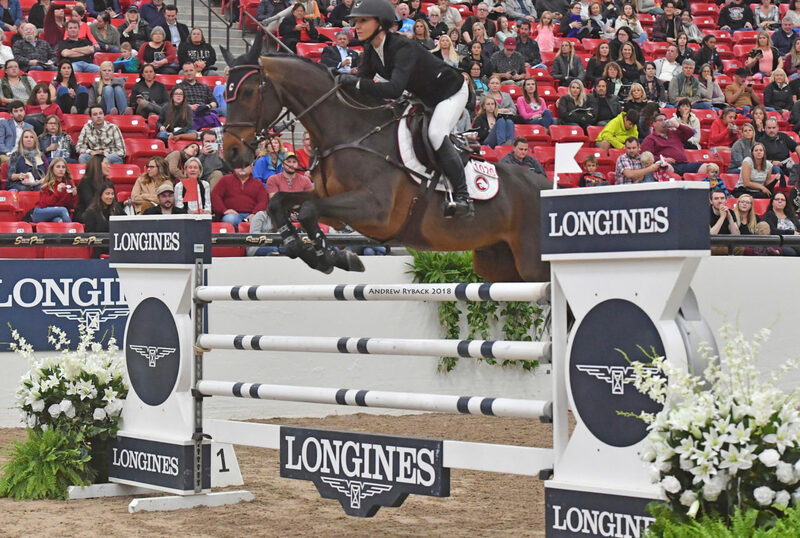 The year 2016 saw Miami Glory debut with an impressive all American-English team line-up featuring some of the most respected and well known athletes in the world of show jumping. 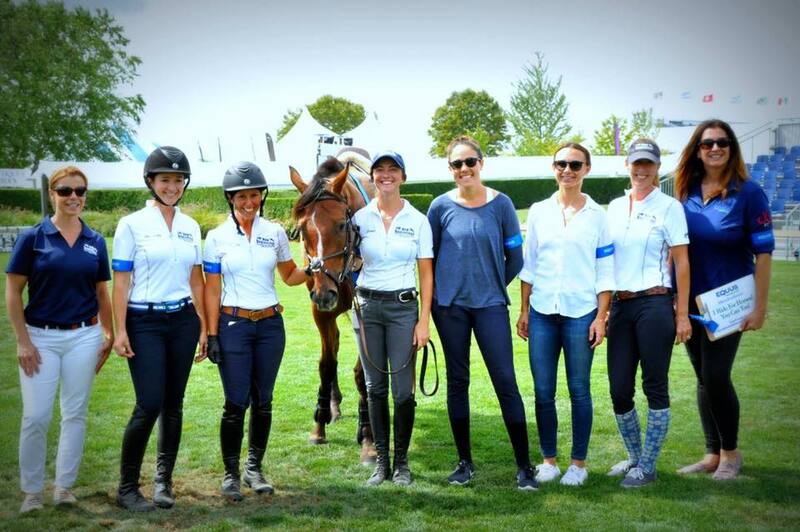 Headed up by the talented and fiercely competitive Georgina Bloomberg (USA), the team also includes former World Number 1 and Olympic Gold Medallist Scott Brash (GBR), top ranked American rider and Rio Olympic Silver Medallist Kent Farrington (USA), multiple Nation and World Cup rider Kimberly Prince (USA) and Great Britain’s rising U25 star Jessica Mendoza (GBR). 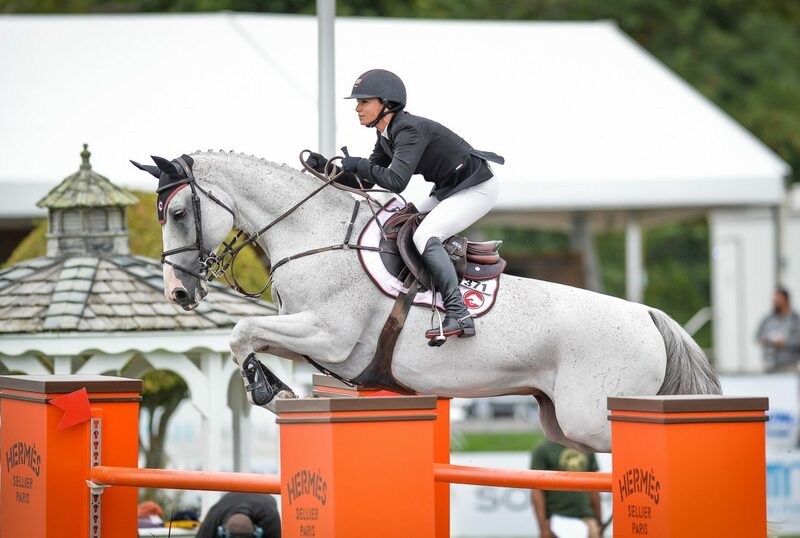 Combining a formidable mix of talent, passion, experience and flair, Miami Glory are a force to be reckoned with, uniting the best of the best in the sport and their string of impressive horses includes Crown, Hello Forever, Spirit T and Creedance to name just a few. 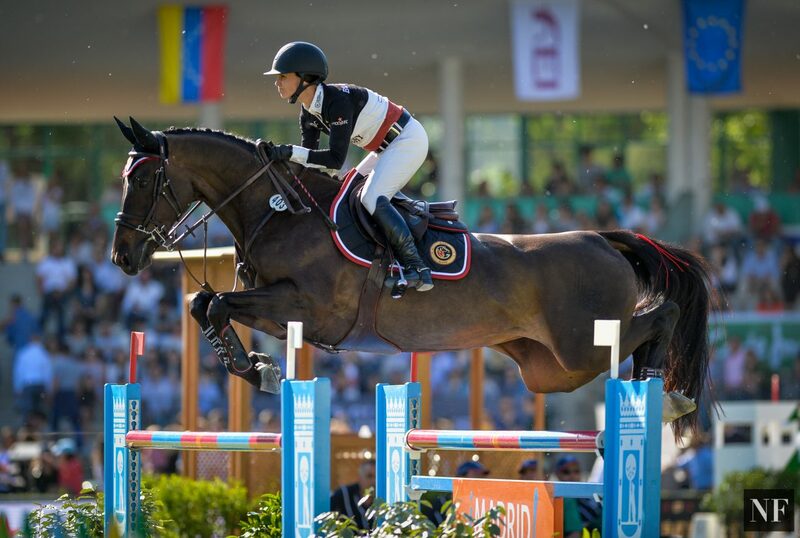 This year the black, white and burgundy team will look to do battle on the Global Champions League’s world stage once more, visiting unique destinations such as Mexico City, Shanghai, Paris, London, Qatar and their home event of Miami Beach to fight for the overall Championship. 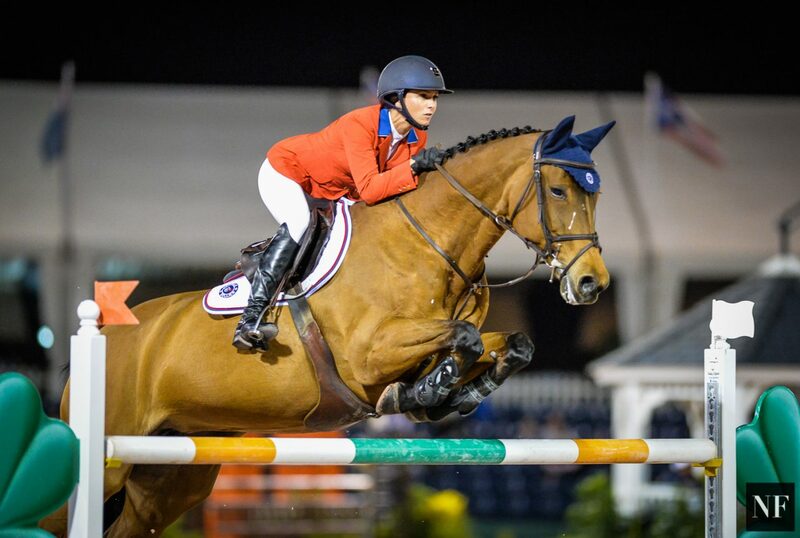 With each member a serious team player, and guaranteed to be giving it their all at every leg of the season, the Glory boys and girls will be looking to make waves in the world of show jumping as the GCL series raises the bar in team competition.